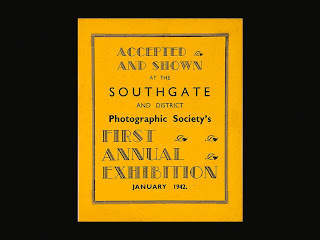 It might be a little early to mention this, but our large Marketing and Publicity Team (read: Steve) has produced a series of spiffing flyers to advertise the 2011 Exhibition. You'll see them here and there on the web site from now on, and hopefully in paper format in a physical location near you when the time is right. 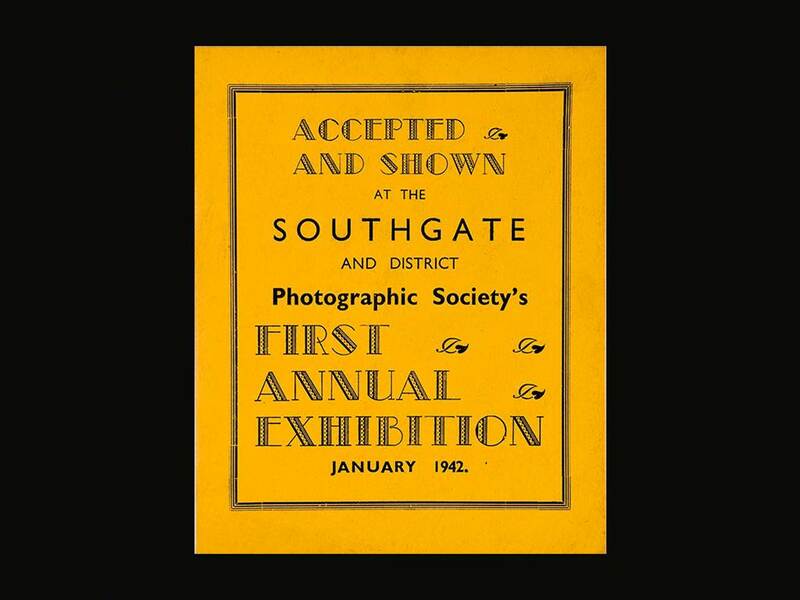 This will be Southgate Photographic Society's 70th Annual Exhibition. It is no longer compulsory to do one's own darkroom work (one of our unfinished projects is to upload the Member's best work from the early years), but we hope we are following in the footsteps of the original members and producing work that you will enjoy coming to see. Over the three evenings you can come and see our Prints. Each evening also has a different projected presentation or talk. There is no entry fee. You can cast your vote for your favourite Print in the Exhibition, and check back with us here later for the overall result. We hope you can drop in and that you enjoy our photographs. August 4-6th at the Bourne Methodist Church!